Nikki McCray-Penson (head coach) and her team are ready to take on the 2018-19 season. Grab your ODU Monarch gear and show up to support the Monarchs go after the C-USA championship. For more information on Voucher Books, please click here or contact the ODU Box Office at 757-683-4444. 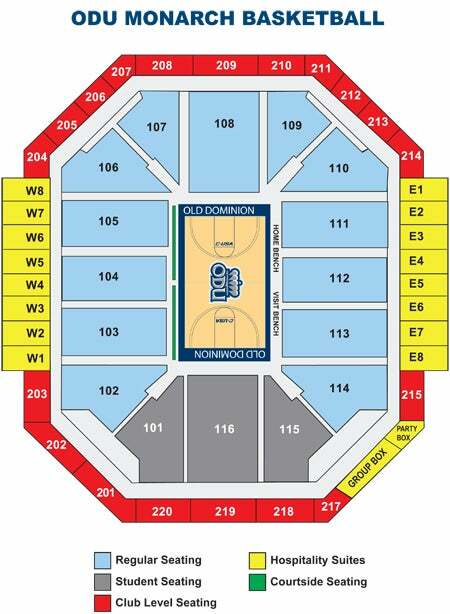 Enjoy the Old Dominion Men's and Women's basketball seasons as a group, live at the Ted Constant Convocation Center! Get your friends, family members, business associates or your congregation and enjoy a fun, memorable group outing at an ODU game.